The Beach House is Proud to Sponsor Tide of Light 2017! We’re big supporters of anything that brings our town alive, and there’s no better example of this than Tide of Light. Taking place on 5th November, this fun, free firework festival and lantern parade happens right on our doorstep, with lantern making, the parade itself, a fun fair, food market, live entertainment, and of course, and spectacular firework display to top the evening off. It’s grown in popularity over the last few years, with a 35,000 people attending last year, making it one of the most exciting events in Worthing’s calendar. 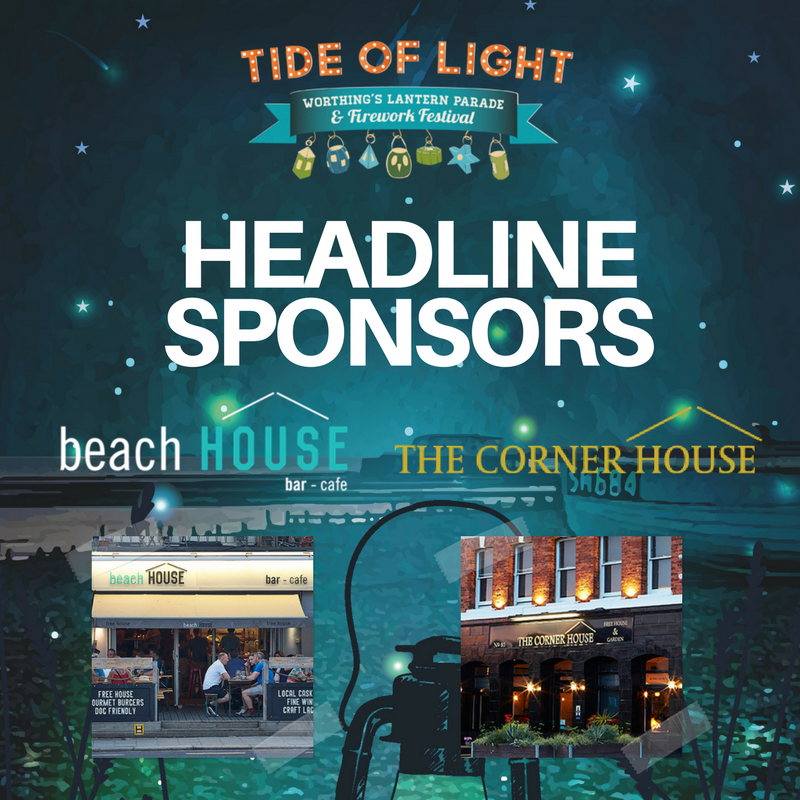 Tide of Light relies on the generosity of local businesses, which is why we’re so proud to be a headline sponsor. We share this title with our sister bar, The Corner House, and it is our absolute pleasure to support such a well loved local event. On the night itself, The Beach House will of course be throwing it’s doors open, welcoming festival-goers of all ages, whether it’s for one of our famous burgers to set you up for the evening, a glass of fine wine, or a pint of local ale (although those last two options can be swapped for a tasty soft drink so firework fans under 18!) We love meeting so many Worthing people on the night, and, of course, we’ve got the best seat in the house for the fireworks, which are set off from the end of the pier. 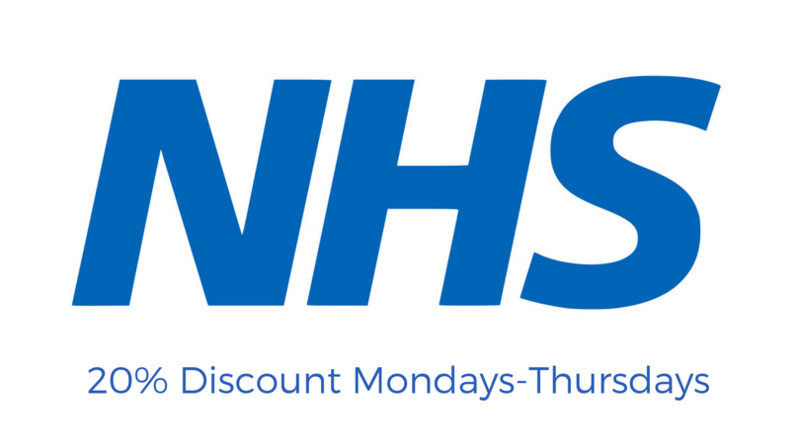 For more information on what’s happening on the night, visit tideoflight.co.uk, and make sure you pop the date in your diary; it’s going to be a fantastic night!